Former Deputy City Clerk - and current acting City Clerk - Sara Taylor-Farrell has been chosen as the replacement for Kathleen Conway, who left the position last month after a closed session of the Mayor and Council. Taylor-Farrell will formally be designated as "Resident Agent for the Mayor and Council of Rockville" at tonight's Mayor & Council meeting. 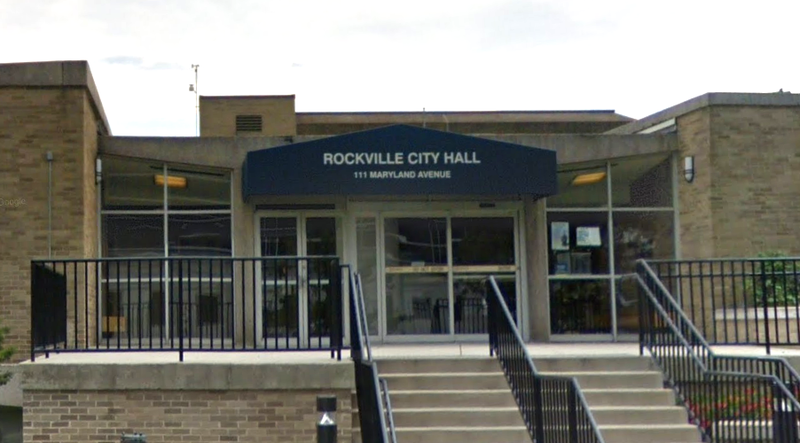 Municipalities are required to designate a Resident Agent, and in Rockville, it has been standard practice to have the City Clerk fill that legal role. I congratulate the Deputy City Clerk on her appointment and promotion. She has been a long-standing employee in her position with the city, and this promotion is well earned. I find it interesting though that the instead of bestowing the title of "City Clerk" on her, she has been designated as "Resident Agent for the Mayor and Council of Rockville". This is a rather lengthy, and awkward approach to this position, and in this writers mind a backhanded, underserved slight .